La Segreta takes its name from the woods which surround our Ulmo vineyard. 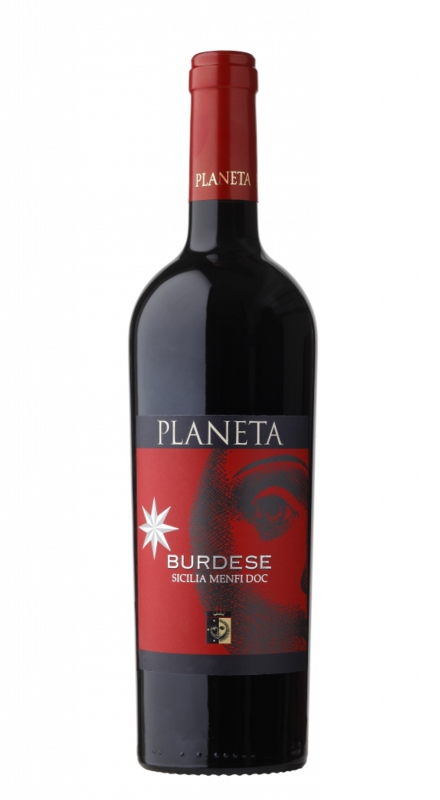 This young fresh wine principally produced from Nero d’Avola grapes, flagship of Sicilian wine, gains its personality and style with the addition of some international grapes. 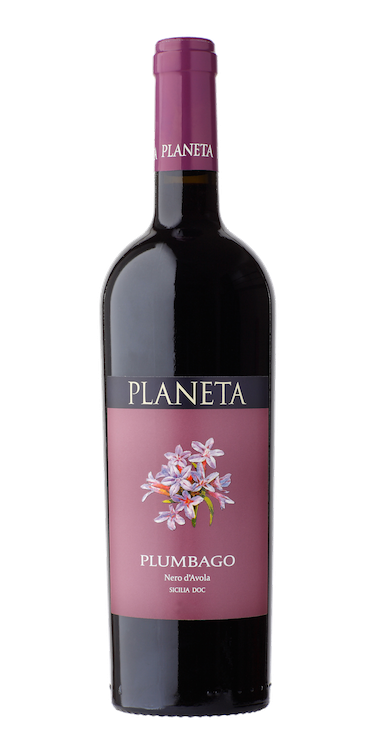 All the vines are knowledgeably cultivated in vineyards owned by Planeta. La Segreta is a versatile companion for daily drinking, suitable for many different occasions. 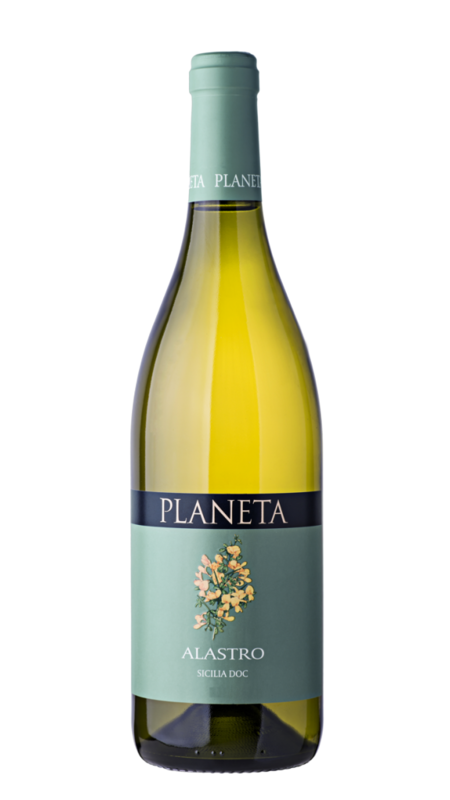 It is a perfect approach to Sicilian wine with its excellent relationship between price and quality, guaranteed by Planeta’s careful input from vine to wine. A particularly cool harvest, better for red wines than white. Harvest with dual results after a particularly cool August and wet September; excellent early varieties but less so the later ones. Hot August and cool September with some rain following a winter with sparse rain. Cycle of warm harvests begins with hot dry conditions throughout. A vintage characterised by winter and spring with little rain, very hot August and cool dry September. Whites hot and reds tannic. The cooler summer (as in 2004) provided varietal reds with dense soft tannin. Slightly more rain than usual invigorated some of the harvest, resulting in reds with colour and body. A cold wet winter and spring perfectly prepared the grapes for harvesting which began 15 days late in cool moderate conditions. The grapes are sound, the yield generally about 10% down, though 20% lower for Merlot, Nero d'Avola and Frappato.This vintage can be described as luminous and sunny. All the sun-loving varieties such as Syrah and Nero d'Avola are of extraordinary richness. The whites are rich, creamy, and well-defined by type of grape. After two short but intense heatwaves, typical for the period from 20th July to 15th August, it stayed fine, temperatures stabilized, and persistent high pressure presented us with a vintage with no rainfall the first slight shower arrived on 25th September! and with amazing maturation. Forthose who enjoy comparisons, in our reckoning the recent years most similar to 2007, in Sicily, are 1997 and 2001. Therefore, grapes had a fresh and dry climate all the way to the harvesting, without any excessive heat, but with ideal temperatures for ripening. grapes were absolutely wholesome, and did not need to undergo any phytosanitary defence interventions. The result was a superb vintage, the indigenous varieties are absolutely excellent. Syrah is just perfect: a dry and luminous vintage provided us with a superior quality. The other French varieties are intense and varietal; the Nero d'Avola, the part of La Segreta Rosso blend, is at its top. Temperatures have increased markedly since August 20, while maintaining the proper level of humidity and avoiding dehydration and concentration of the fruit. Harvesting grecanico ended the last days of September. The climatic conditions prevailing during the 2010 harvest were particularly favourable. In 2009 the autumn finished with abundant rainfall, ideal for setting the vines to rest. The winter had normal temperatures and not too much rain. The spring was also average, with rain at the end. The summer began with cooler temperatures until the middle of August, when the temperature then rose to assist perfect ripening. Around 20th September rain assisted the harvest at Vittoria. On the other hand the beginning of summer on Etna was fairly dry but the rains at the end of September were useful and prolonged the harvest until 21st October. Might 2010 be one of the best vintages out of the previous ten? It is early to say but it is certainly a super vintag. But then in the spring the situation changed; copious rain fell even relatively late in the season and prepared the vineyards to perfection. The summer was hot without being excessively so, and the grapes were able to ripen without a flaw. An intensely vivid ruby colour. 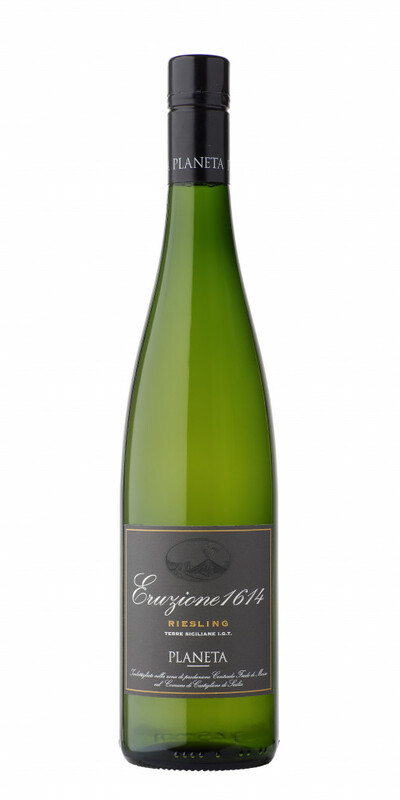 On the nose aromas of redcurrant and mulberry with a slightly spicy and minty finish. 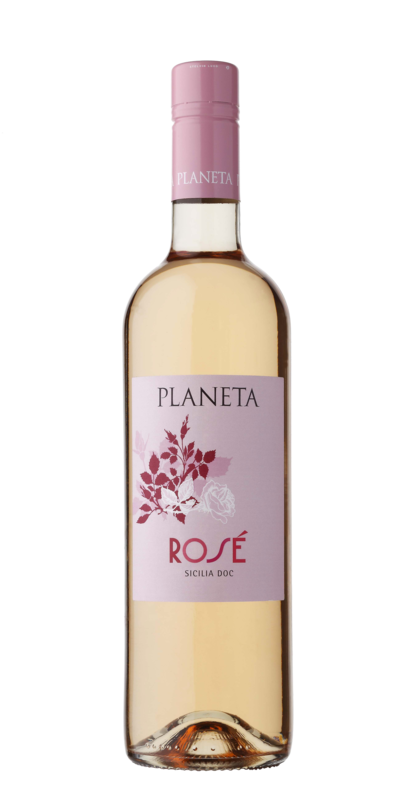 In the mouth the wine demonstrates its fine personality with flavours of ripe wild fruits, balanced by a very pleasant full and herbal taste. The tannins are soft and smooth conferring a very versatile character to this red wine. For daily drinking, it is ideal with Mediterranean pasta dishes and light meals of meat, vegetables or oily fish.